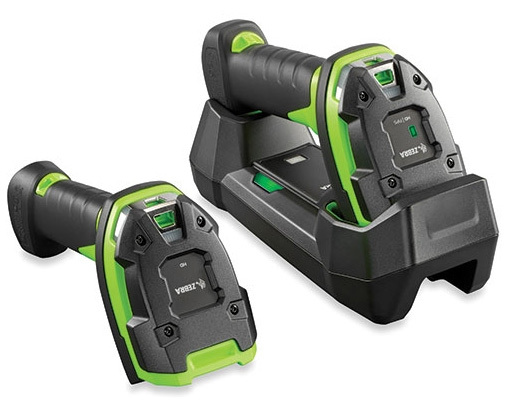 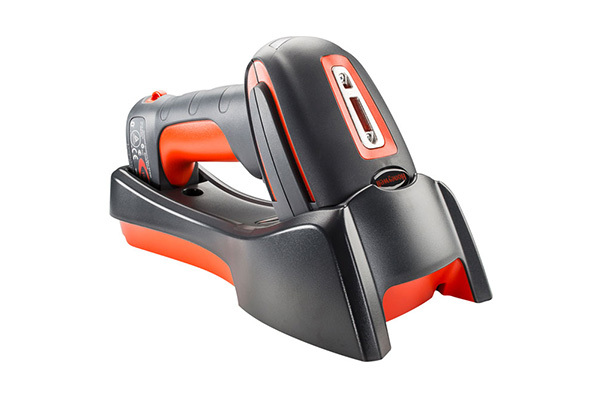 Dematic offer a comprehensive range of industrial scanners ideal for use in harsh industrial environments. 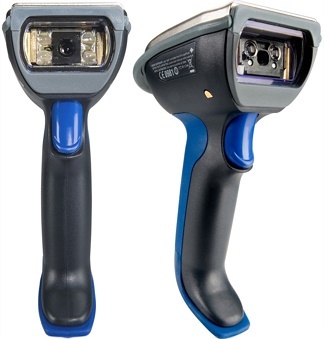 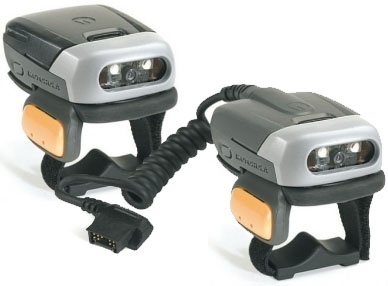 With the capability to handle one, two and three dimensional codes Dematic scanners provide outstanding performance and rapid response. 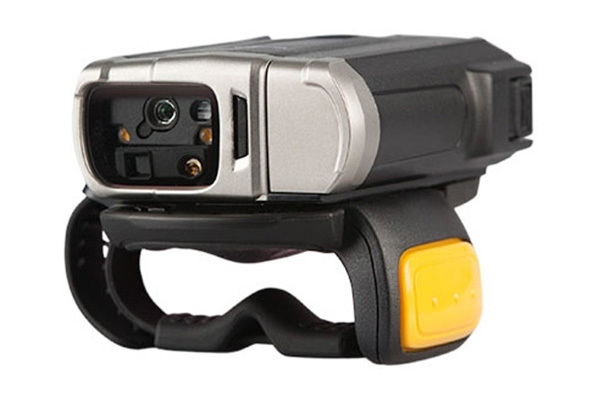 Contact Dematic Real Time Logistics today for advice on barcode scanners and imagers, or check out some of the best-in-class products below.